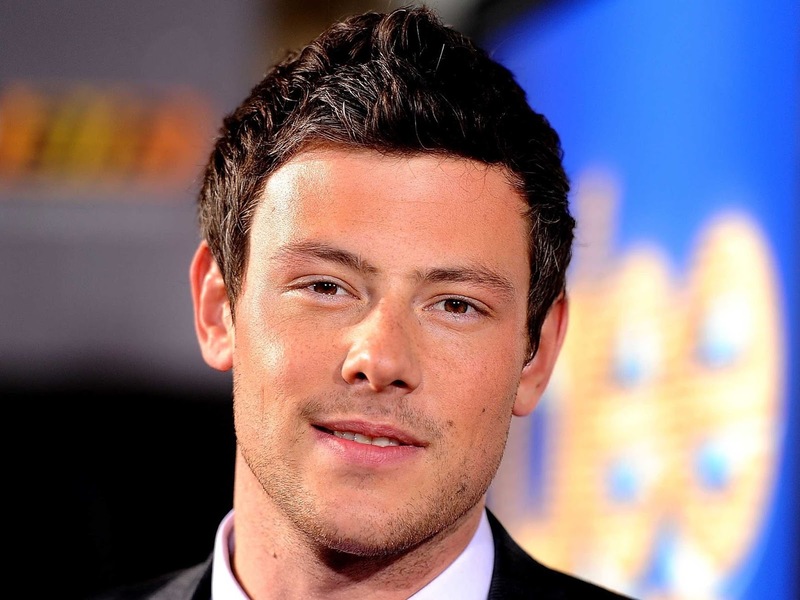 Cory Monteith left school at 16, worked in several casual jobs including as a roofer, school bus driver, Wal-Mart people greeter and taxi driver before achieveing stardom. After small roles on the big and small screen, he was cast in Glee when the show's creator, Ryan Murphy, saw a video of him drumming with pencils and plastic containers. Fans and co-stars have paid to the Glee actor Cory Monteith, who was found dead at a hotel in Vancouver on Saturday. 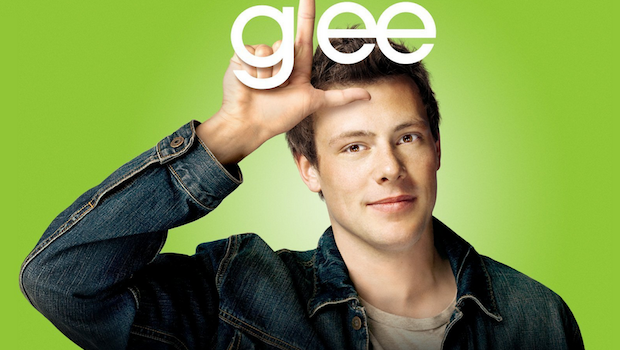 Police confirmed that the 31-year old Canadian, who played the teen heartthrob Finn Hudson on the hit series "Glee," was found dead in his room at lunchtime. There were no signs of foul play, said police. The case of death is yet unknown, but police said evidence including his fob key entries indicated that the actor returned to his room by himself in the early hours of Saturday and was alone when he died.